James Arthur is looking suave AF as he arrives just hours before his performance. 6. 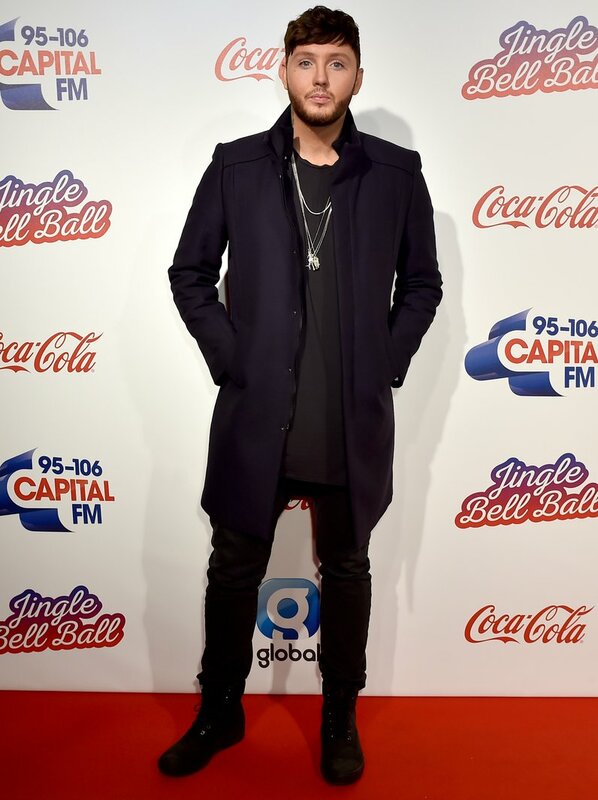 James Arthur is looking suave AF as he arrives just hours before his performance.